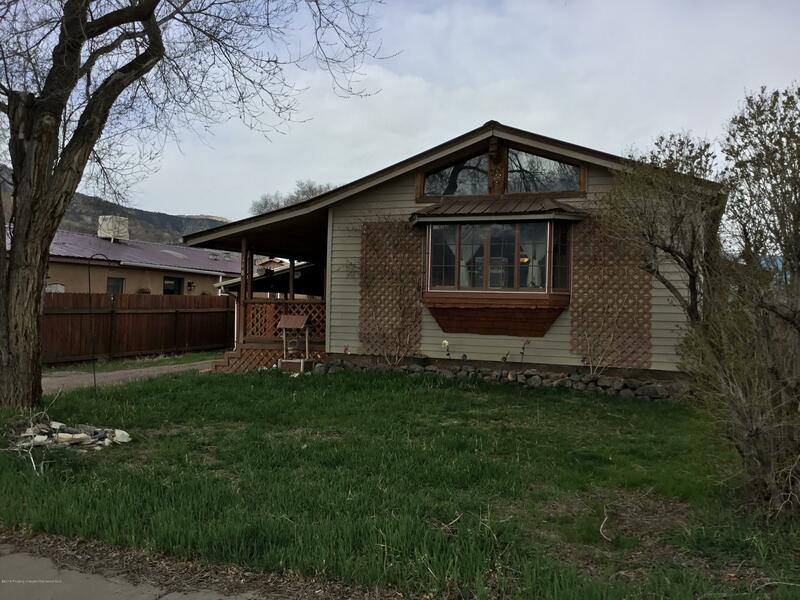 This home is cute and comfy with an open kitchen, large living room with an Englander wood stove, vaulted ceilings, a large master bedroom, and a remodeled master bathroom. The finished basement includes the mechanical room and two other rooms that could be used for storage, sewing room, man cave, and so many more possibilities. So many extras for this perfect starter home include central air conditioning, a 2 car carport, a shed and a workshop/shed, a screened-in porch, metal roof, a large covered deck, and fenced backyard. It was rebuilt by the previous owners and the current owner has repainted some rooms. So much charm and excellent started home!